Take-off with Magento and Wunderman Thompson Commerce, from concept to launch in 12 weeks. Wunderman Thompson Commerce extends its eCommerce expertise of more than 20 years to embrace one of the world's fastest growing eCommerce platforms, Magento - now part of Adobe Experience Cloud. Our dedicated Magento practice supports rapid website build and deploy - from concept to launch in around 12 weeks. Now our clients can quickly implement scalable solutions to grow their online business; clients like Habitat who are seeing significant conversion uplift as a result of its platform upgrade to Magento Commerce. Enterprise Level Expertise: proven experience delivering Magento platforms for Audi UK, Habitat, Dunkin' Donuts, Just Brands, Videocon, Vanguard and many more. Unique Methodology: Utilising automation, agile practices and rapid deployment for immediate results. Our insights analytics services for post launch optimisation: Using real-time customer data to optimise the customer journey. 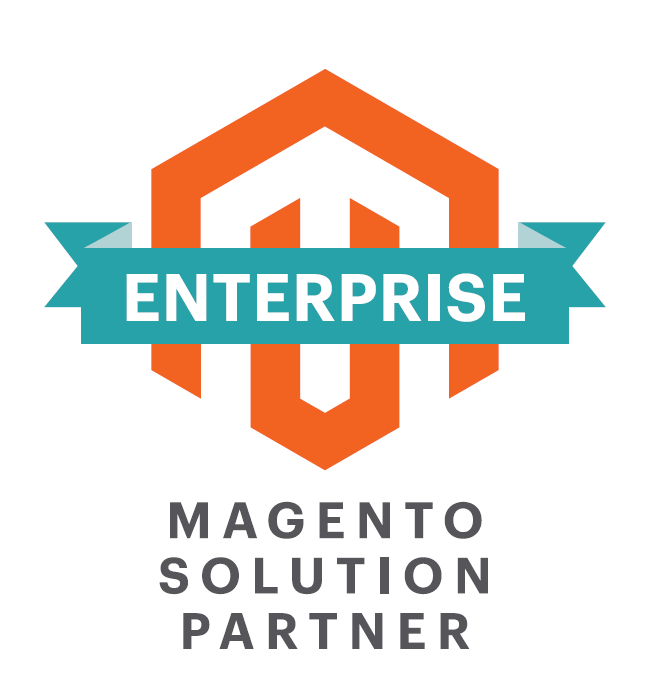 Enterprise Partner status: Magento recognition as an expert provider of enterprise commerce solutions. Dedicated Magento team: working with clients to get the best out of Magento, from easier check-out processes to cross-channel personalised user experiences. Magento Commerce offers medium-to-large enterprises an outstanding shopping experience across multiple devices, and channels, enabling brands to engage personally with shoppers, while deploying a scalable site unique to their brand. The platform delivers rich, out-of-the-box functionality, enterprise performance and scale, and seamless integrations with third-party solutions.